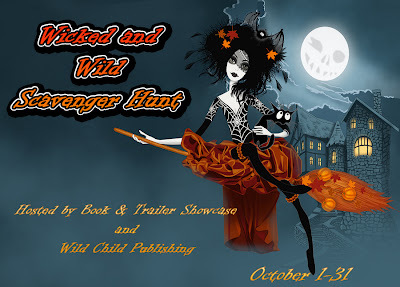 BTS Tours and Wild Child Publishing are proud to present the Wicked and Wild Halloween Scavenger Hunt. 37 blogs have linked together to allow you to hunt for 37 different words that will be hidden in each post, so at the end of the hunt you will have 37 answers to plug into the rafflecopter. Please DO NOT leave your answers in the comment section. We want this to be fun for everyone, and not take the challenge out of the game. All the blogs listed below will post their game piece on their allotted date. You are looking for one word ( related to Halloween ) to plug into the Rafflecopter as your answer. 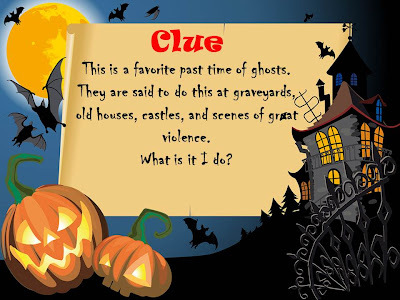 For Example: If you are on Close Encounters with the Night Kind, and find your word ( clues will be provided for you in the banner ) you log into the Rafflecopter form and place your answer in the box marked Close Encounters of the Night Kind. Follow along the entire Scavenger Hunt and collect all 37 clues. We will be drawing for 4 $25 dollar Gift Certificates to Wild Child Publishing. Happy Hunting!!! "Katy McPherson is dynamite in a small package. Her life long determination to keep her MIA husband "alive" legally has angered someone. That someone knows the truth. Bringing out the truth would rob that someone of his status - and his sanity. But when she finds the truth, will she and her loved ones survive it? And will she ever see the icy tree carved into a crystal by Mother Nature again?" She put the bike in gear and looked behind her. Directly behind the Harley stood a man in blue jeans. His belt buckle, shiny, reflected the sun. Her right hand went to the brake and her left hand slipped off the clutch. With a jerk, the bike stalled. "You idiot," she yelled as she jumped off, looking down as she almost tripped on the foot peg. "If I had pulled out without looking, I would have run over you!" "I knew you would look; you always look before you ride." She lifted her eyes at the sound of the voice. In front of her was a hauntingly familiar man with red hair enhanced by pure white at the temples. He was slender, muscular under the flannel shirt. His blue eyes looked at her, drawing her eyes into his. “You can’t be…” she whispered. As he spoke the tears stored from years of longing for a loved one thought to have been killed by war, the tears fought back and suppressed, came welling up. She leaned on the bike and stared at him, still not believing. “Yes, love.” He came closer as though to wrap his arms around her, and she moved toward him. “Oh, Marty.” His name came out of her mouth in a choked whisper, and the tears rushed out of her eyes as the vision faded. Born in Pennsylvania, Jessie’s family moved to Alaska when she was three years old. Even though they had to leave there while she was in my teens, she’s not been able to stay away too long, living there almost 30 years of her life. She resides in Missouri now, but Alaska will always be her home. Jessie began writing when she was about six, but didn't feel compelled to show her work to anyone until she attended college in the late ‘80’s. There, encouraged by feedback from fellow students and her creative writing professor, she began to pull notes and ideas together. 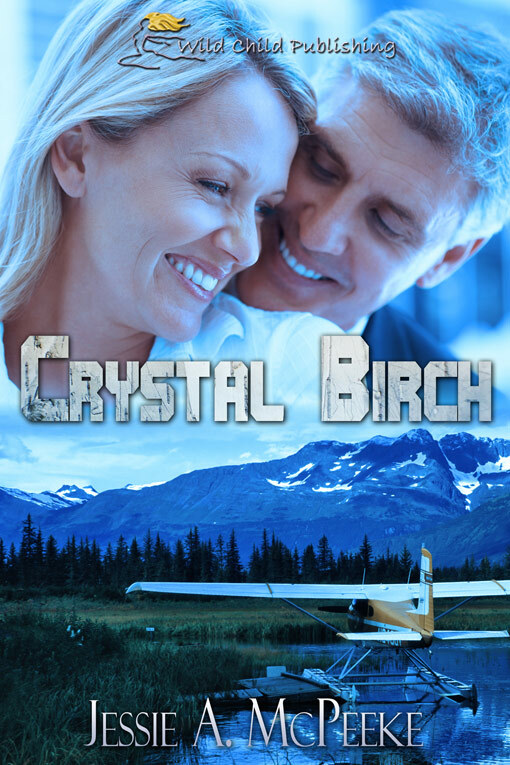 These eventually became Crystal Birch. REVIEW - ADMIT IT, YOU'RE CRAZY! CHRISTMAS COVERS FOR SALE: 35$ - 55$!